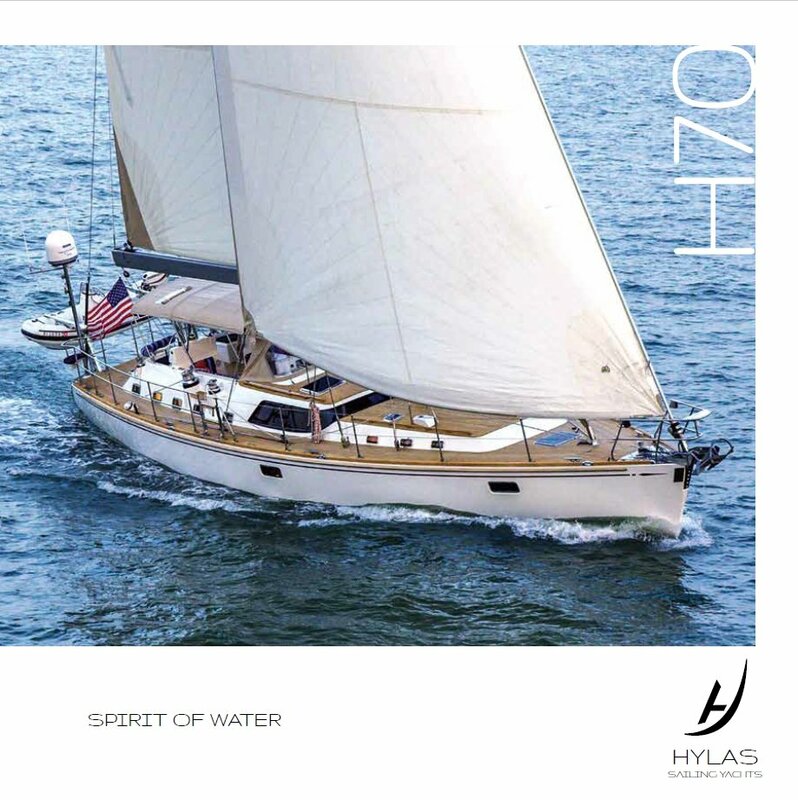 The German Frers designed Hylas 70 is the flagship of the Hylas range. This luxurious yacht inspires awe in harbours worldwide with twenty years in the making. Meticulous development and planning, inspired with an investment in the finest naval architecture, adorn the vessel. Seamlessly sculpted, the Hylas 70 offers bluewater performance, steadfast reliability, and stunning aesthetics at an unrivalled value. 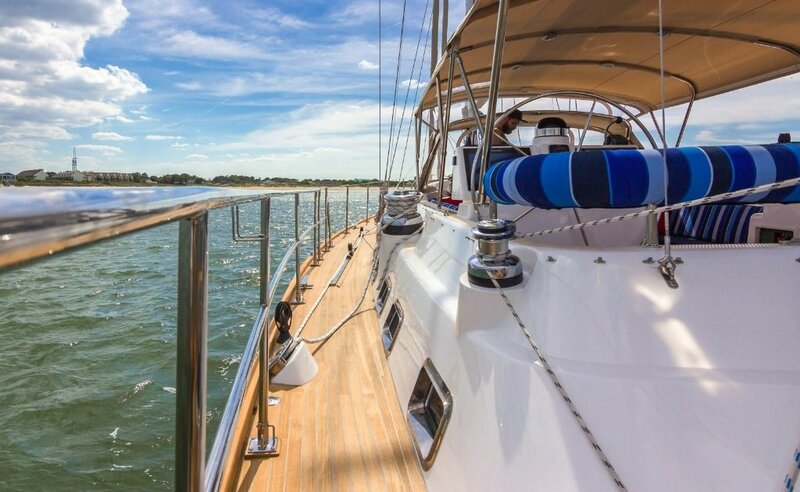 Whether cruising the Caribbean or circumnavigating the globe, this elegant sloop offers the first-class adventure. 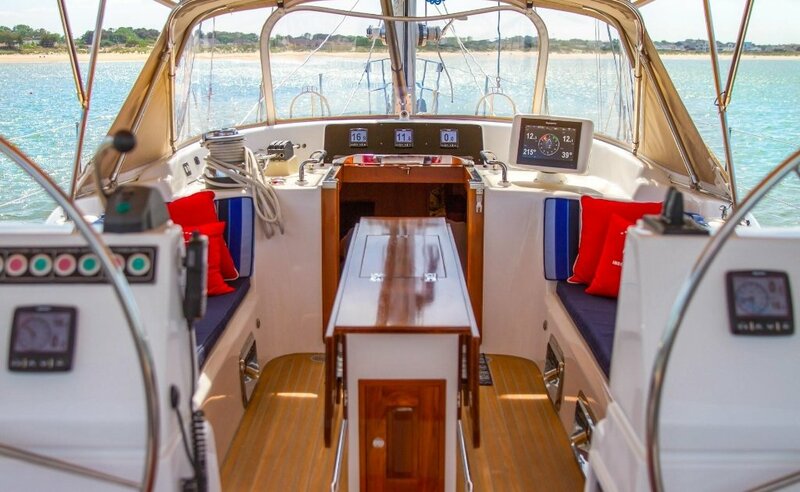 Available with either a pilothouse or centre-cockpit deck saloon configuration, the Hylas 70 offers a solution for everyone. With her fast and stable German Frers designed hull shape and excellent cockpit space, the Hylas Yachts 70 a fast, easily handled sailing yacht, but also one that also has ample space for owners and their guests. 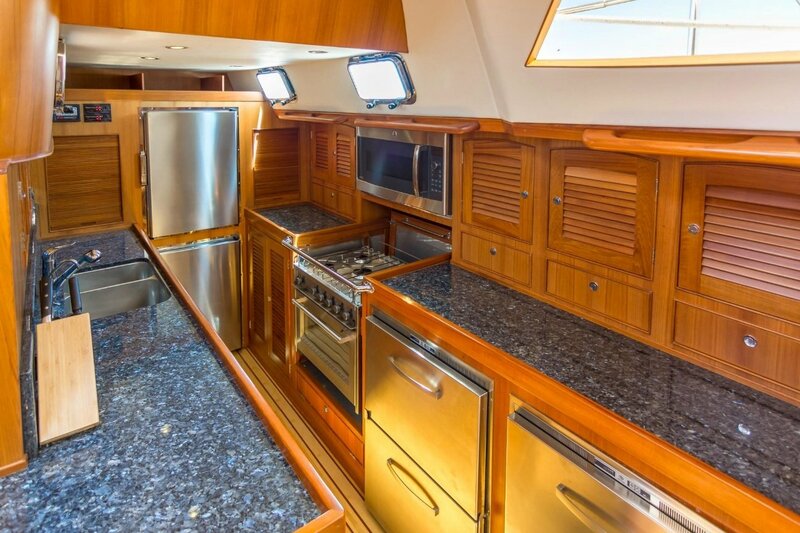 The large, secure guest cockpit area creates a very safe and spacious environment at sea with the commanding twin helm position located aft of the guest cockpit where primary sail controls can easily be reached without intruding on guest relaxation. As with all Hylas Yachts, the deck spaces of the Hylas Yachts 70 are also designed to accommodate keen sailors who seek to take full advantage of the slippery hull shape and powerful, yet easily managed sail plan. 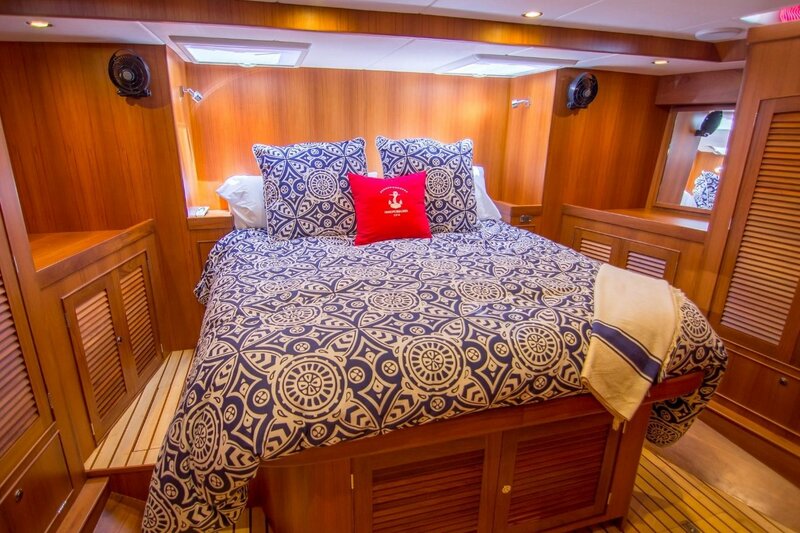 With complete freedom to customise her interiors, the Hylas 70 can be configured with up to four staterooms to ensure plentiful accommodation for you, your family, frends and crew. 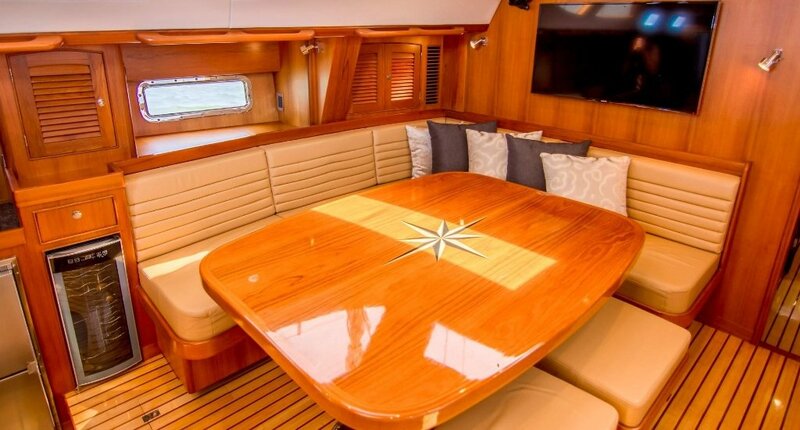 Whether it be working with teak, oak, maple or walnut joinery, leather or Alcantara headlinings, Corian or marble countertops, Italian designer fabrics, or completely custom cabinetry, Hylas Yachts offers some of the most stunning cruising yacht interiors. 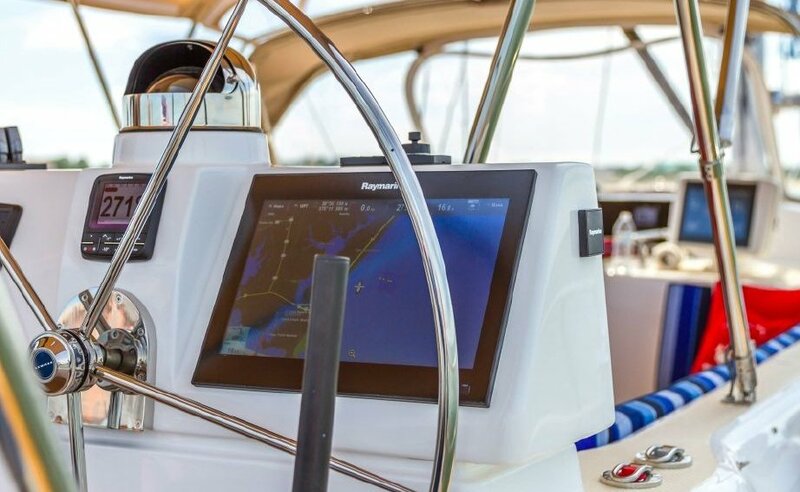 For further information about the Hylas 70 including e-brochures and price lists, please email us or complete the contact form below.